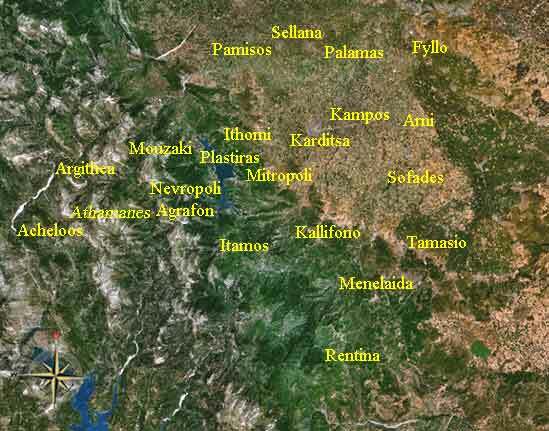 Kampos (Greek: Κάμπος) is a former municipality in the Karditsa peripheral unit, Thessaly, Greece. 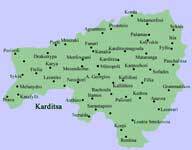 Since the 2011 local government reform it is part of the municipality Karditsa, of which it is a municipal unit. Population 5,469 (2001). 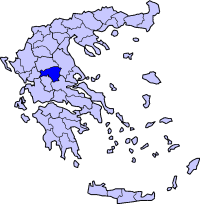 The seat of the municipality was in Stavros.